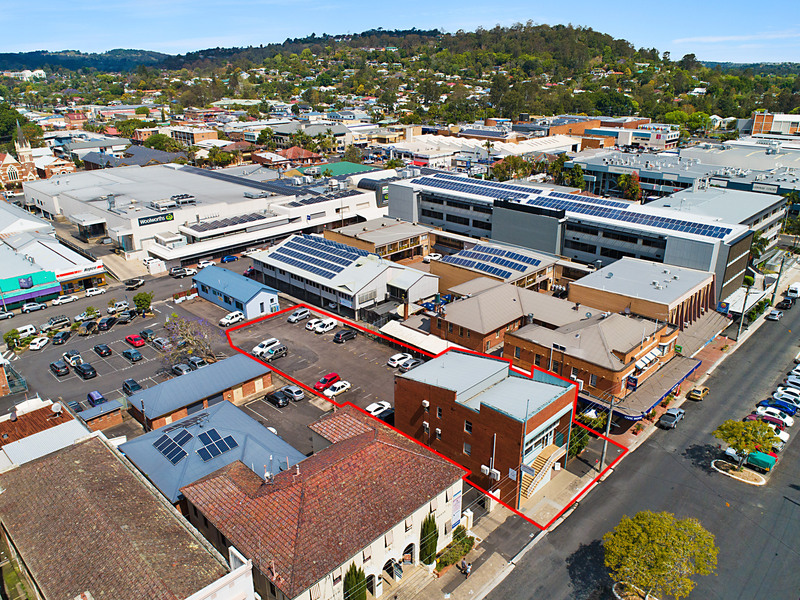 Located on the fringe of the Lismore CBD this property will appeal to the investor/developer. 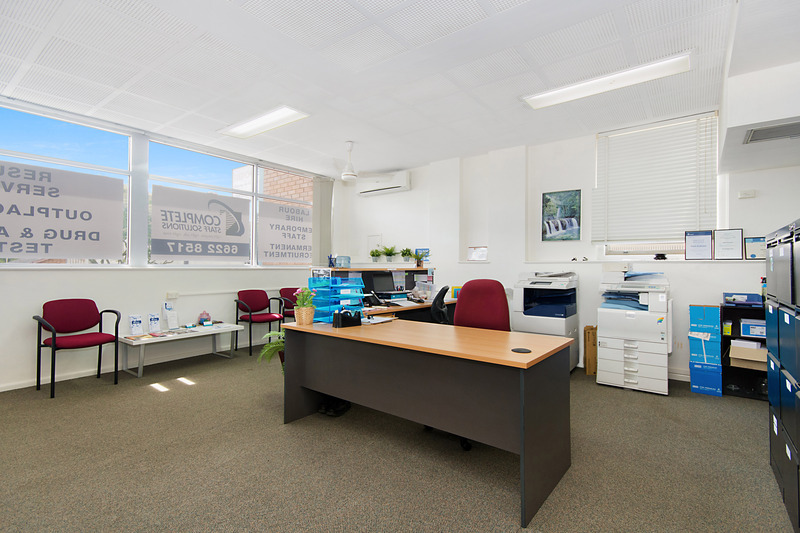 The building is fully tenanted with additional income from the 27 car spaces located at the rear of the property. 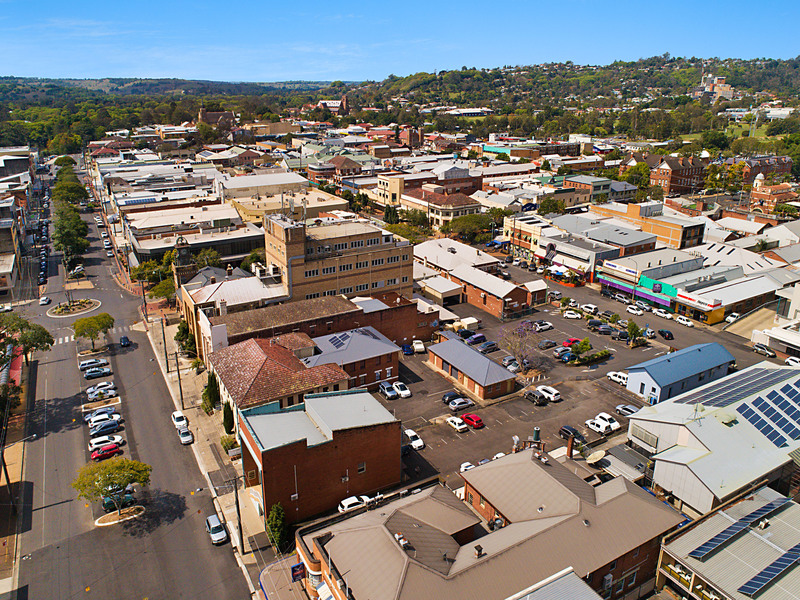 Currently returning $74,490, the tenants contribute to 80% of the outgoings. 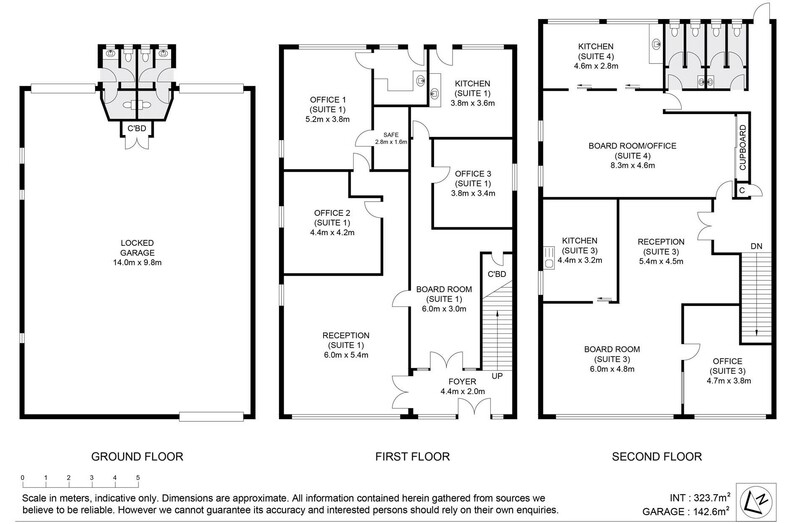 The building has three tenancies with Suites 1 & 2-138.2sqm, Suite 3-76.63sqm and Suite 4-46.47sqm. 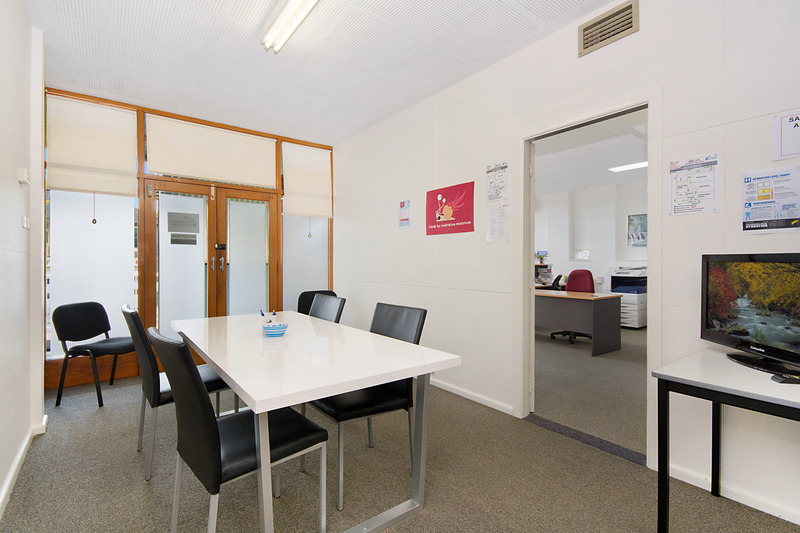 All suites are air conditioned and there are shared amenities. Two secure garages are located on the ground floor. 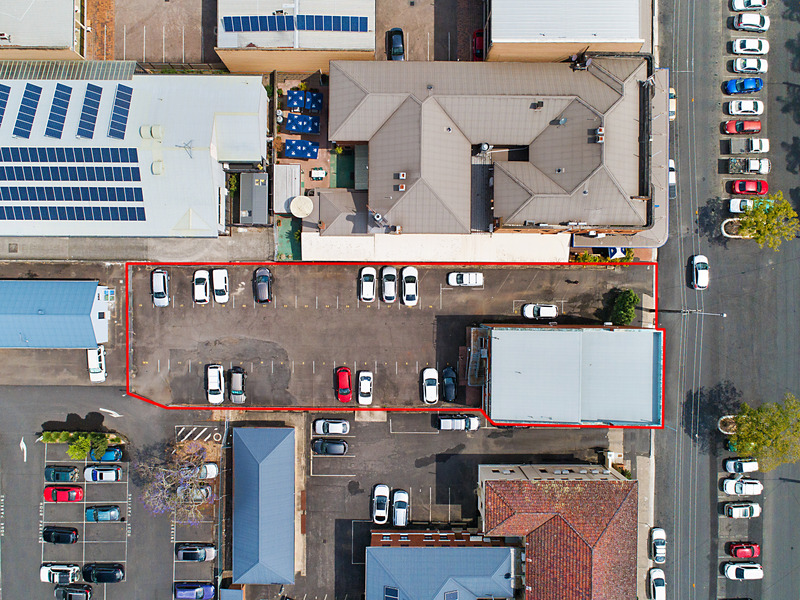 This property is ideal for the investor/developer as the property is showing a great return and is prime for future development (subject to council approval). 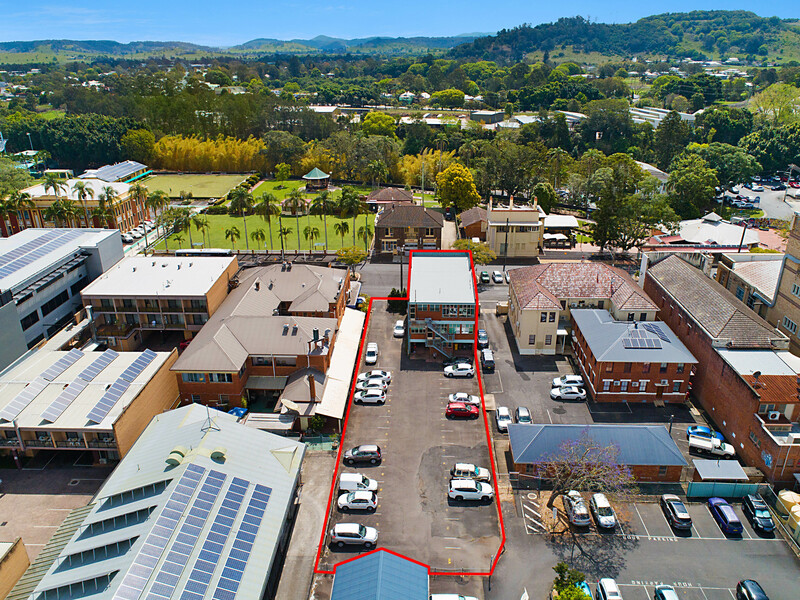 Allotments of this size located close to the Lismore CBD are extremely rare. 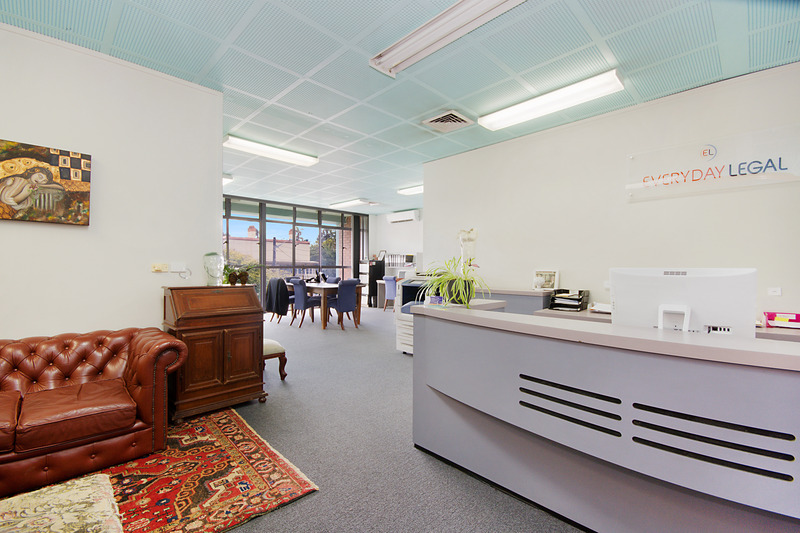 For further information or to arrange an inspection, contact Lyn Youngberry on 0411 507 209.